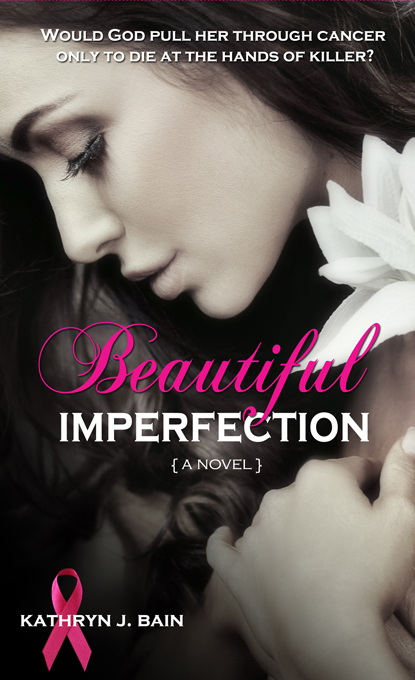 I just wanted to let you all know that the cover for Beautiful Imperfection is a finalist in the Show Me Your Covers Contest held by Sunshine State Romance Authors. Previous ArticleWhy is Drug Addiction Better than God? Best wishes, hope your book is the winner if they’re going by the content your’r a shoe-In.